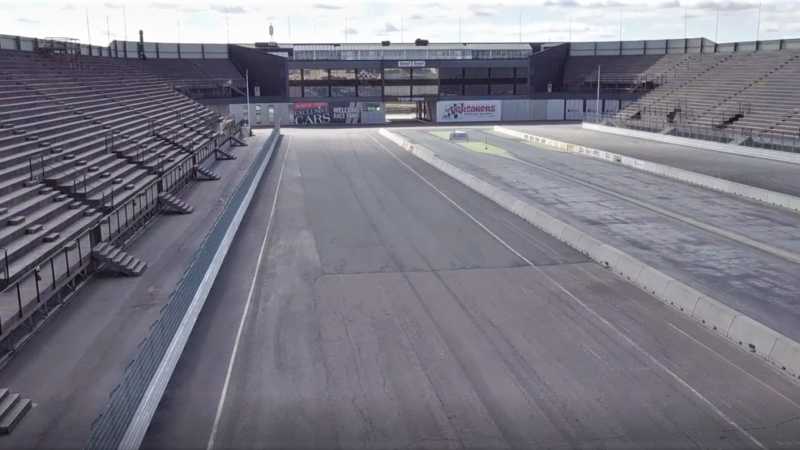 The Tierp Arena is readying itself for the arrival of RallyX Nordic for the first time on 6-7 October as it begins work on its brand-new rallycross track. Watch below to take a ‘flying lap’ of the new Tierp Arena layout and be sure to keep your diaries free for the big final weekend of RallyX Nordic. One of northern Europe’s most impressive motorsport facilities, Tierp Arena sets the stage for RallyX Nordic’s grandstand finale in 2018… literally! A huge 70 per cent of spectators will be able to view the entire track from its huge grandstands. “Spectators will have a fantastic experience watching RallyX Nordic at Tierp Arena later this year,” said the circuit’s Operations Manager, Urban Axelsson. “The new rallycross track has been designed with fans very much in mind, which is why we enlisted world champions Johan Kristoffersson and Petter Solberg as well as Andreas Eriksson from Olsbergs MSE to lend their input for a layout that is challenging, fast and fun.